Trevor Cox is on a hunt for the sonic wonders of the world. 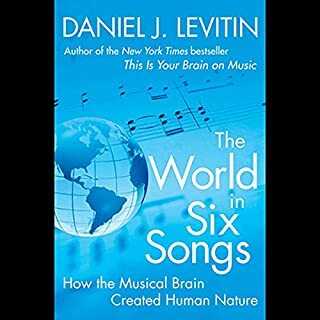 A renowned expert who engineers classrooms and concert halls, Cox has made a career of eradicating bizarre and unwanted sounds. But after an epiphany in the London sewers, Cox now revels in exotic noises - creaking glaciers, whispering galleries, stalactite organs, musical roads, humming dunes, seals that sound like alien angels, and a Mayan pyramid that chirps like a bird. 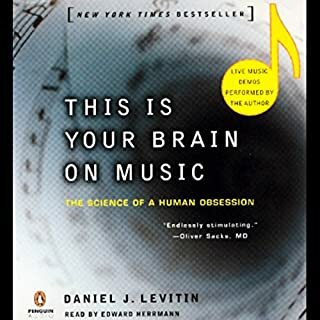 With forays into archaeology, neuroscience, biology, and design, Cox explains how sound is made and altered by the environment, how our body reacts to peculiar noises, and how these mysterious wonders illuminate sound’s surprising dynamics in everyday settings - from your bedroom to the opera house. 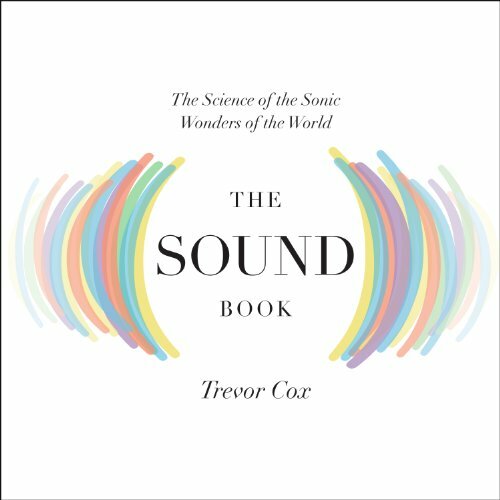 The Sound Book encourages us to become better listeners in a world dominated by the visual and to open our ears to the glorious cacophony all around us. 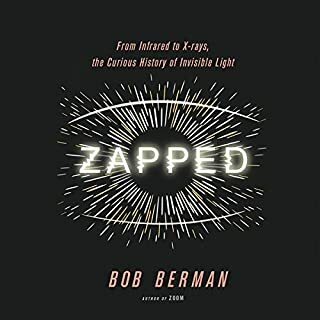 The content here is great - lots of interesting descriptions of aural phenomena. 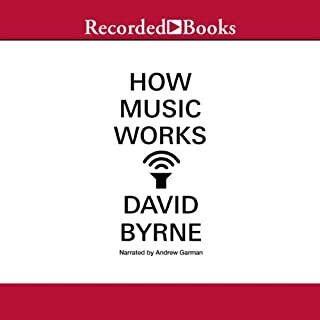 However, an audiobook feels like the perfect venue to actually include some of the field recordings the author describes. I want to hear the echo recording from the tower in Berlin or the sewers, or some of Chris Watson's Antarctic ice sounds, etc. I understand that to do so would increase the production cost, but it would really help this book out. Unfortunately the narration on this one is pretty bad. The narrator uses the same prosodic inflection for every sentence, which is often distracting to the point of losing focus of what the reader is saying, and instead concentrating on the ridiculous way he reads it. 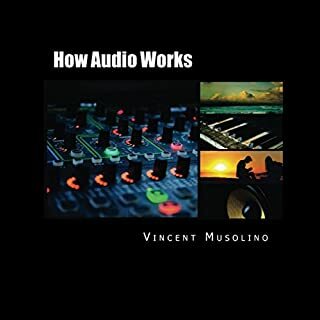 What would have made The Sound Book better? Interesting content. I read reviews that raved about the fascinating content. They must of been friends of the author or total nerds about the characteristics of sounds. What could Trevor Cox have done to make this a more enjoyable book for you? Talked less about the reveberation characteristics of an empty fuel tank and more about unusual / unexplained sounds generated by nature / the earth. When the book was finished. No I've already spent more time talking about this book than it deserved. Reader prounounces every sentence the same. 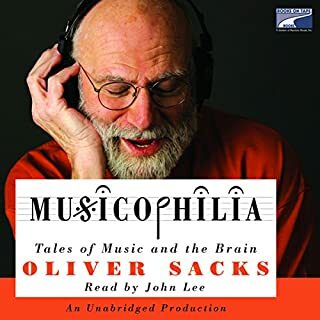 An audiobook version of a written text about aural phenomena is a bit... oxymoronic. But the narrator's utter lack of range--every sentence is identical, no kidding--is simply moronic.